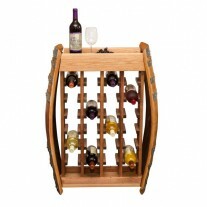 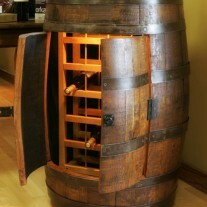 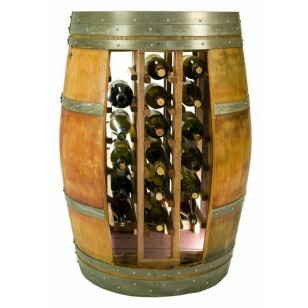 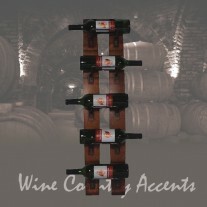 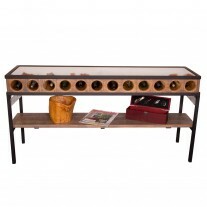 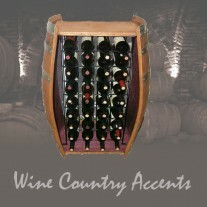 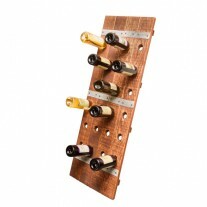 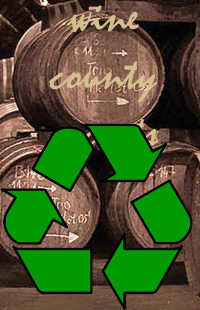 Whole Barrel Wine Rack holds up to 28 bottles and is constructed from a single wine barrel. 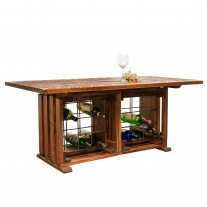 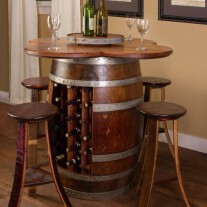 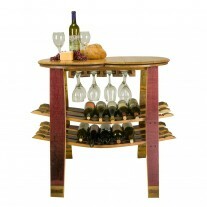 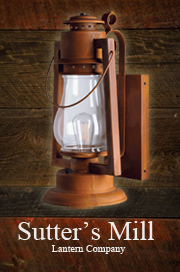 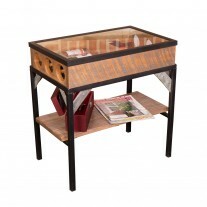 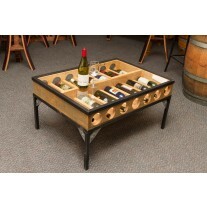 This item can be used as a stand-alone table as well as a wine rack. 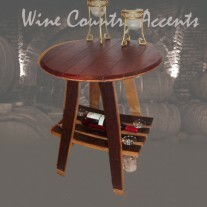 Add our matching wine barrel wood stools for a complete set! 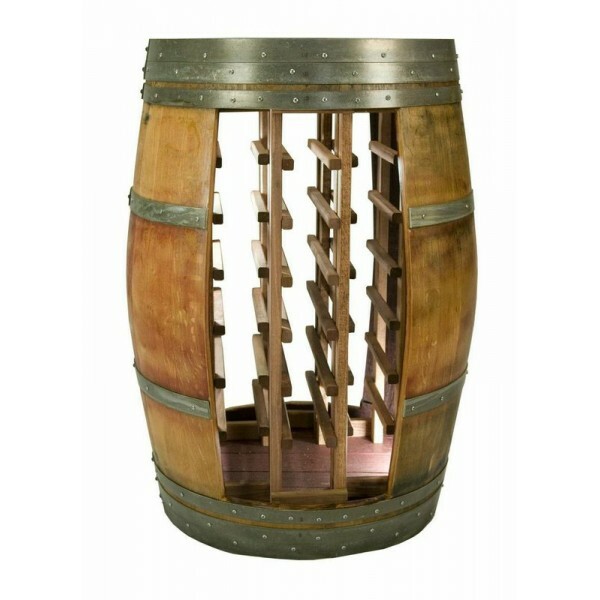 36″ by 22″ in diameter.